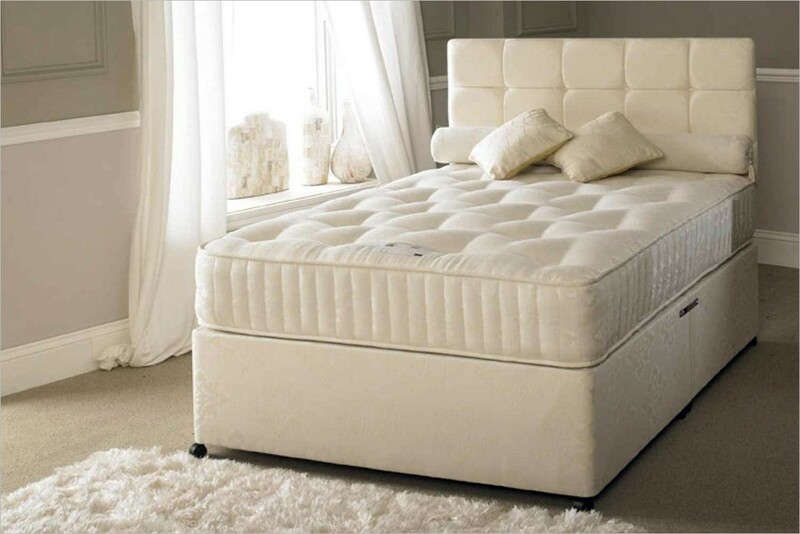 Luxurious fillings sit on top of the pocket spring system to give the user a luxurious sleeping surface. Pocket springs are totally independent, each in its own fabric pocket so the load on one spring doesn’t affect the one next to it. The springs provide piston-like support to each part of the sleeper’s body. The result is a spring that directly supports at the point of contact and is not affected by varying weight and body shape. This allows the pocket spring mattress to contour perfectly to your body. 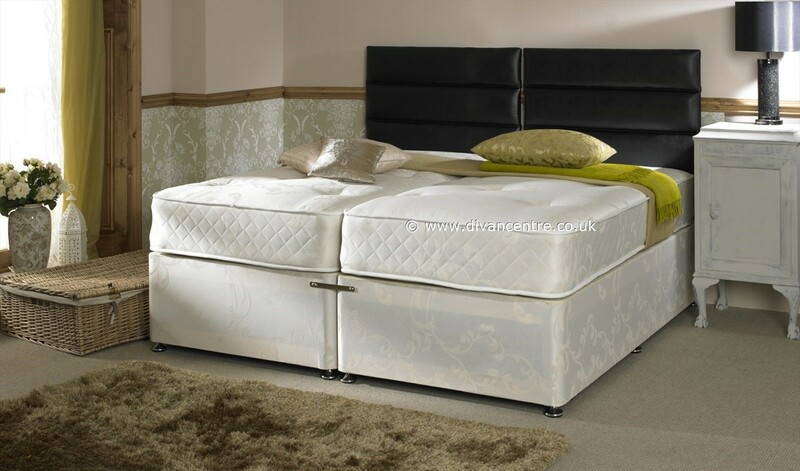 It is available with a Platform top Base for firmer support or a Sprung Base for a softer more luxurious feel. 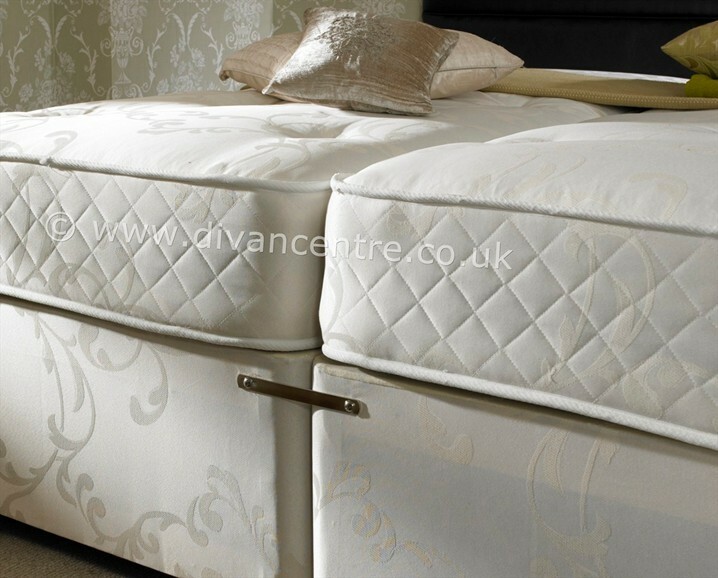 The Divan base is made from solid timber to provide a comfortable, sturdy, sleeping platform, comes with easy glide castors. The base comes in 2 section with castors and attachments for the headboard.